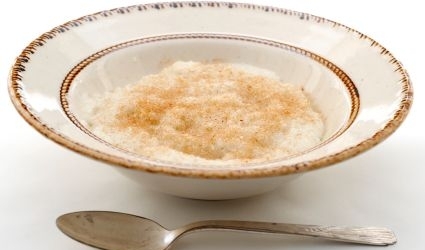 Khavits is an Armenian food recipe for cream-of-wheat. Fry wheat in butter until red, stirring constantly. Boil 4 cups of water; add sugar and lemon juice and stir. Pour the fried wheat in the boiling water and let simmer for 5 minutes. 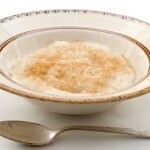 Serve with cream and sprinkle with nuts.